This all-natural clove playdough is made with kitchen ingredients and it smells like a hug in the middle of winter. 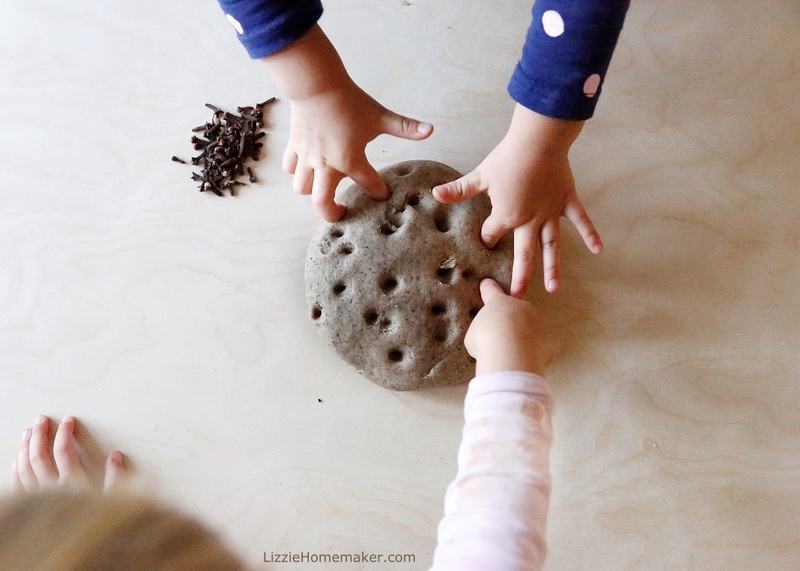 The warm and spicy scent of clove perfumes this playdough – which makes it an incredibly soothing and relaxing after-school activity to come home to. Playdough is a lovely sensory activity which promotes self-regulation, attention, focus, and calmness. Combining scents can heighten that experience. It’s also a good way for kids to release stress. The warm and spicy scent of clove is incredibly soothing on a gloomy winter's day.